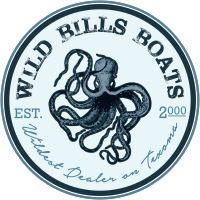 Wild Bill's Boats - Our everyday specials are great, low prices, that never expire. Every Day Great Prices! Our Boats Are Priced Low Enough That We Don’t Need Specials! No Expiration!